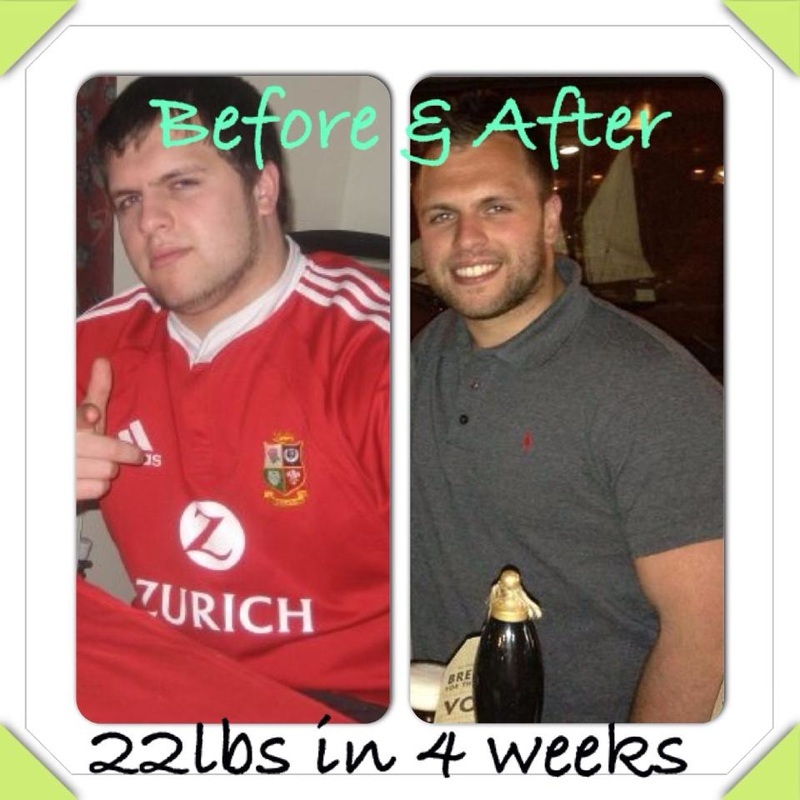 Hywel was not only a client but a friend and one that came to me seeking advice and training on how to not only get in better shape but to educate himself so that he could live a happier and healthier life. He came to me and gave me an initial 2 weeks goal to get him in better shape for a family event. 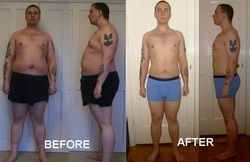 He lost 10lbs and 6% Body fat.The picture speaks for itself!! 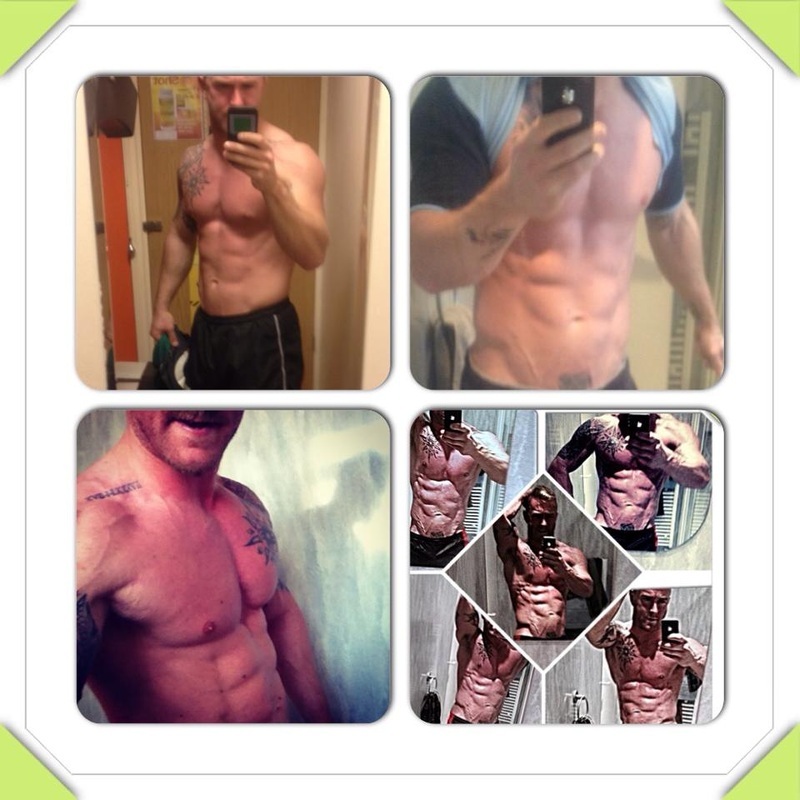 Hywel continues to train with me and is making great progressions and development. Dave started with me late October last year and wanted to get in shape. Dave put in the hard work and followed his training and nutrition guide. 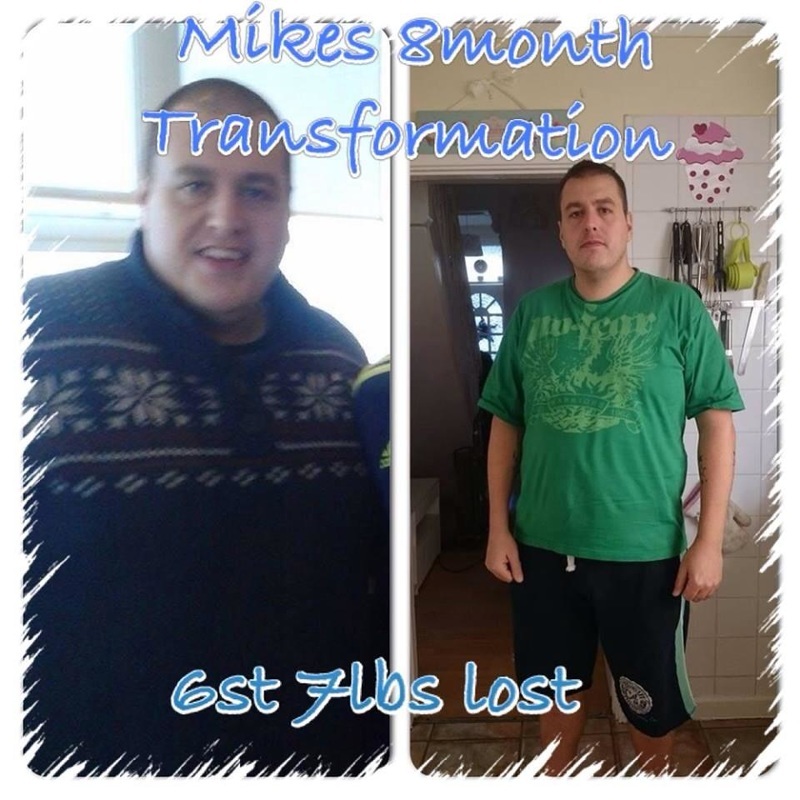 Thomas initially started with me with a goal of 6 weeks so that he could go on holiday with his family and new baby and enjoy himself and not be afraid of having photos taken. He was embarrassed by his shape and lifestyle. 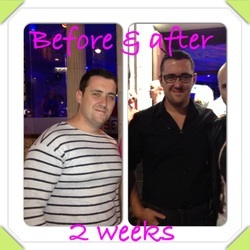 In 6 weeks he lost 26lbs and went on holiday feeling and looking like a new man. 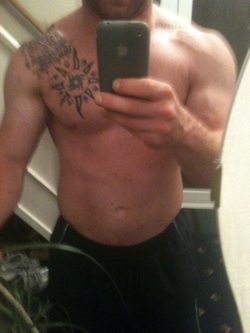 He then returned and trained with me for a further 3 months before moving away due to his work and family commitments. 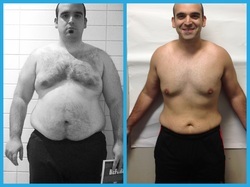 In total he had lost 110lbs .like Dave he continues to train with me via the online method. Keep it up Thom!! When in Asia I worked with Rochelle for 60 days (2 months) Her ain was to get fitter and ready to run a 15k race raising money for charity. She not only transformed her body, her fitness levels and attitude but clocked up a great time in the race raising over £2,000 for her charity. 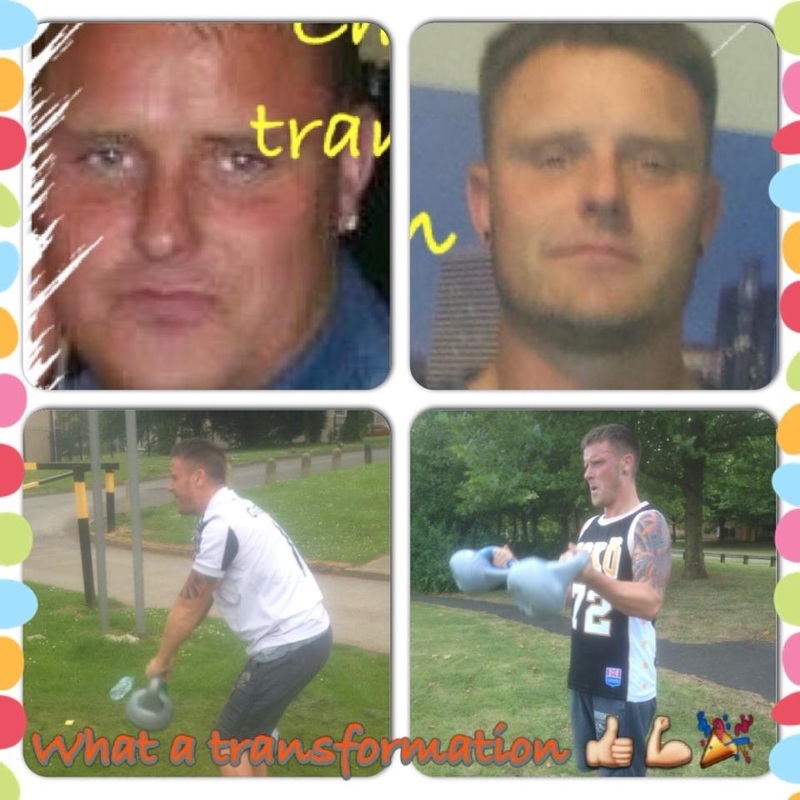 Sian's goal was to just transform her body, so that's what we focussed on and that's is what she achieved. 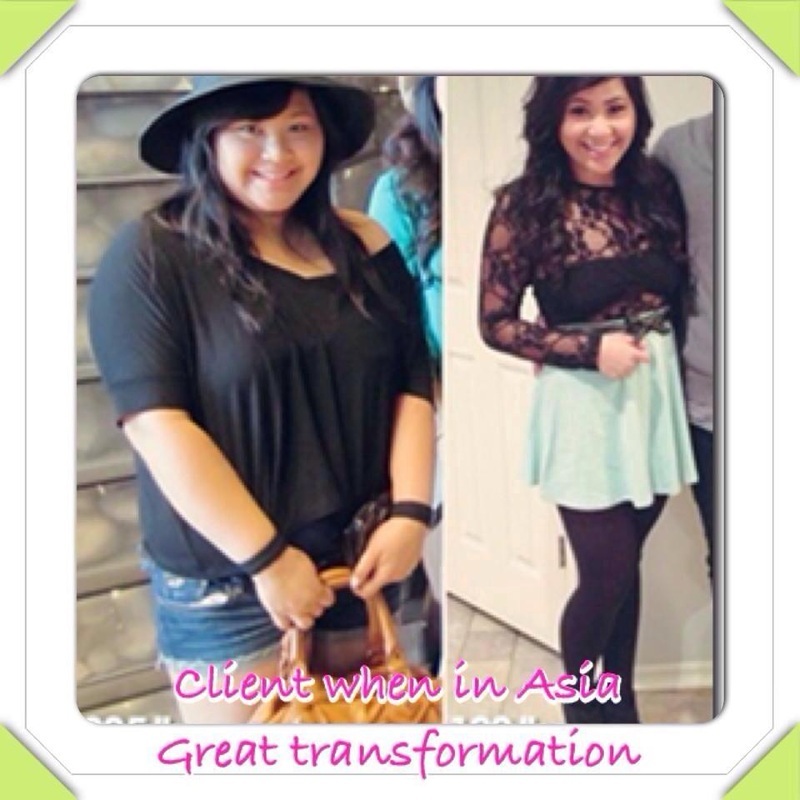 Not only did she transform her physical appearance but she transformed her lifestyle and eating habits, educating her family and friends who also came on board with myself. 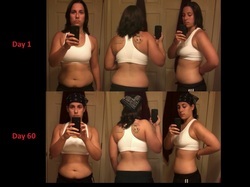 The picture to the side is what I started off like and my pictures below are my progression to what I am now. 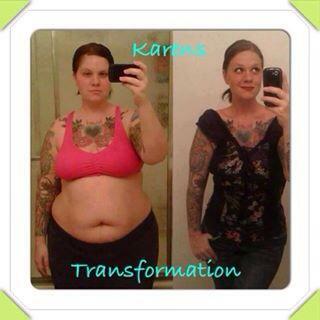 Karen's transformation was amazing as you can see. 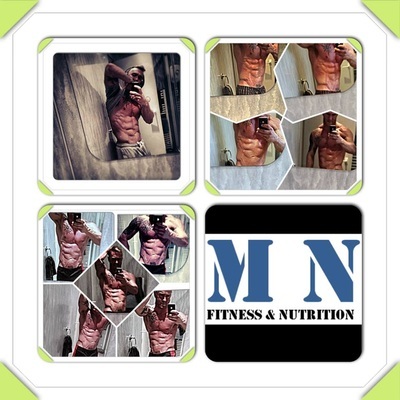 She followed my personalised diet plans, tips and advice alongside 3 sessions a week with me. Karen found it difficult to enjoy the simple things in life but now she can.